SATO AT BALTIMORE: Started 26th and finished 18th here last year. and 2nd (respectively). RLL pole sitter was taken out of the lead by contact. 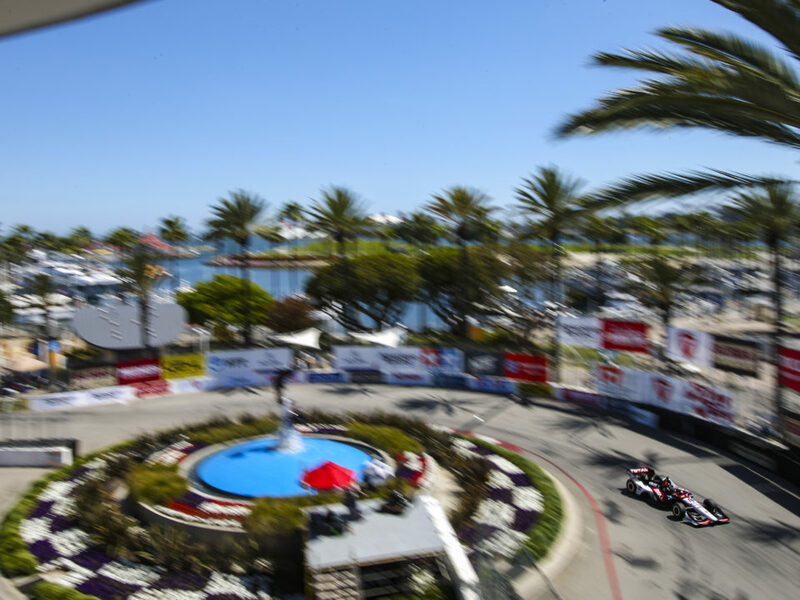 The Grand Prix of Baltimore will mark the first Indy car event for Rahal Letterman Lanigan Racing (RLL) here and second overall race. The team’s ALMS GT program qualified on pole (No. 55) and in third (No. 56) in 2011. The No. 55 car was taken out of the lead by contact from a Corvette and the team finished fifth (No. 55) and second (No. 56). The No. 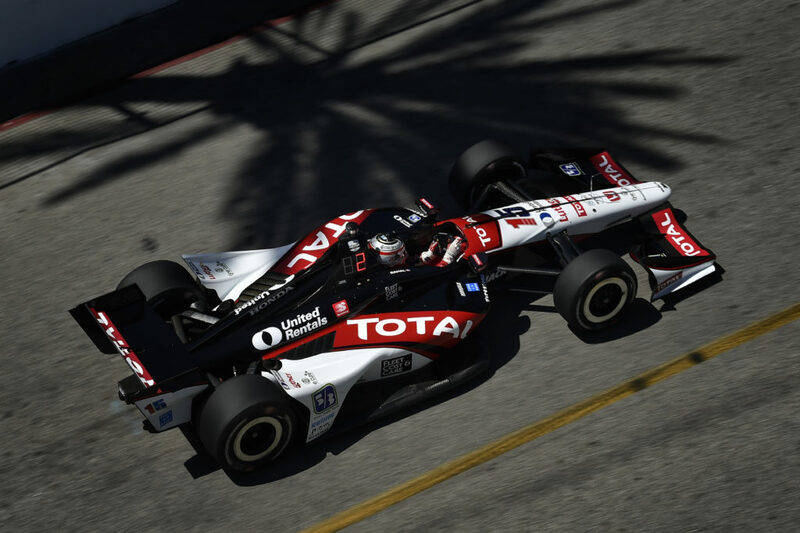 15 entry for Takuma Sato will be the first Indy car entry in this race. This will be Takuma Sato’s second race here. 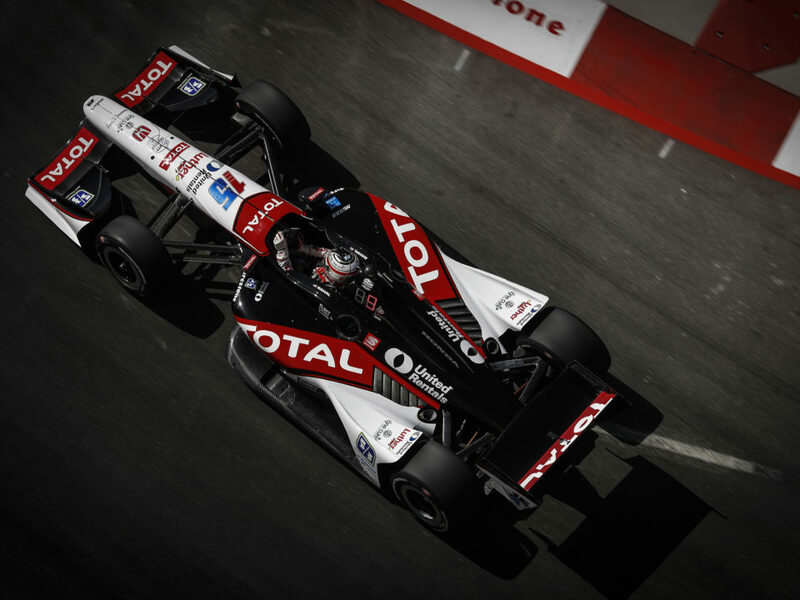 He qualified 26th and finished 18th in 2011 with KV Racing Technology but has run well on street courses this season with RLL Racing including leading the St. Pete and Long Beach races. He finished third on the streets of Brazil and earned his series-best finish of second in Edmonton. The team will be assessed a 10-grid penalty after qualifying in Baltimore due to an unapproved engine change – their seventh of the season. All engine changes past a season limit of five, incur a 10-grid penalty. The team’s ALMS program started from pole in Baltimore last year but was taken out of the lead by contact from another car and finished fifth while the “sister car” qualified third and finished second. 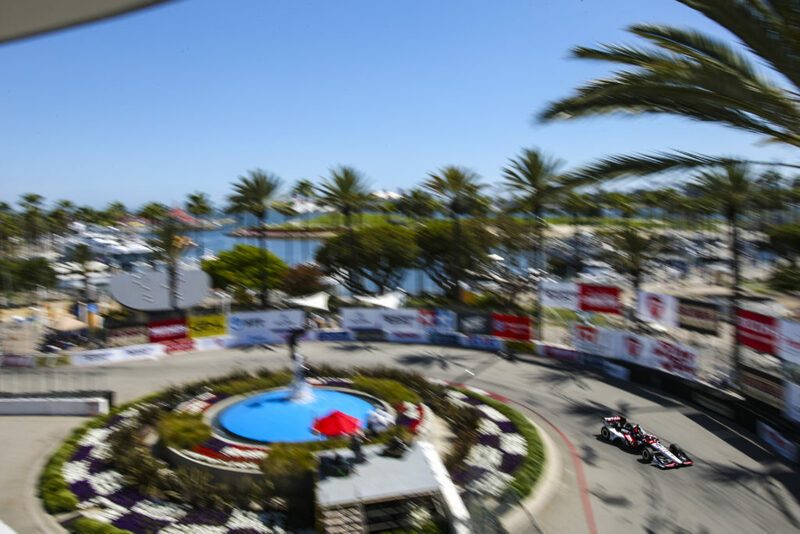 Although it will be the first time for the IndyCar operation to compete in Baltimore, they have a good baseline of knowledge according to Vice President of Technology Jay O’Connell. The inaugural Grand Prix of Baltimore took place last year and was well attended. Sato is looking forward to the same support this year. 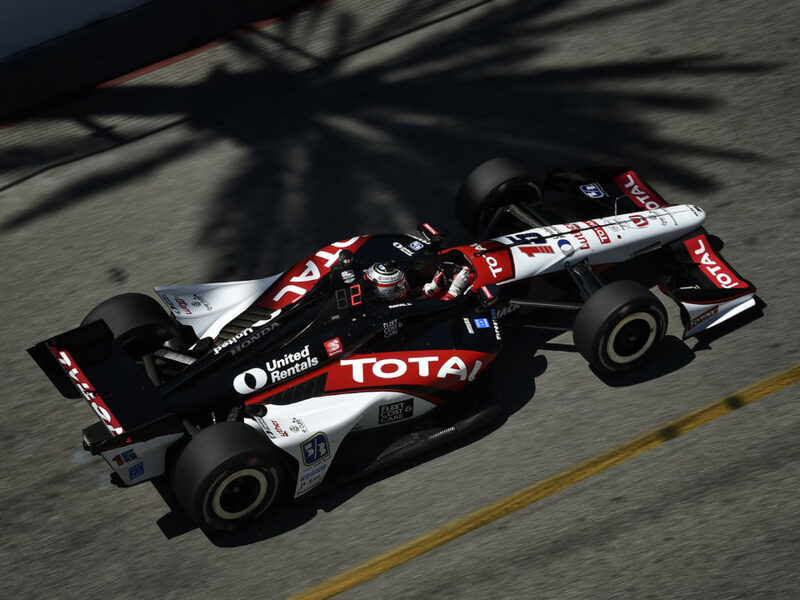 Of Sato’s three seasons to date in the IndyCar Series, this has been his most competitive to date although his 15th place rank in series standings with a total of 243 points does not reflect that performance. 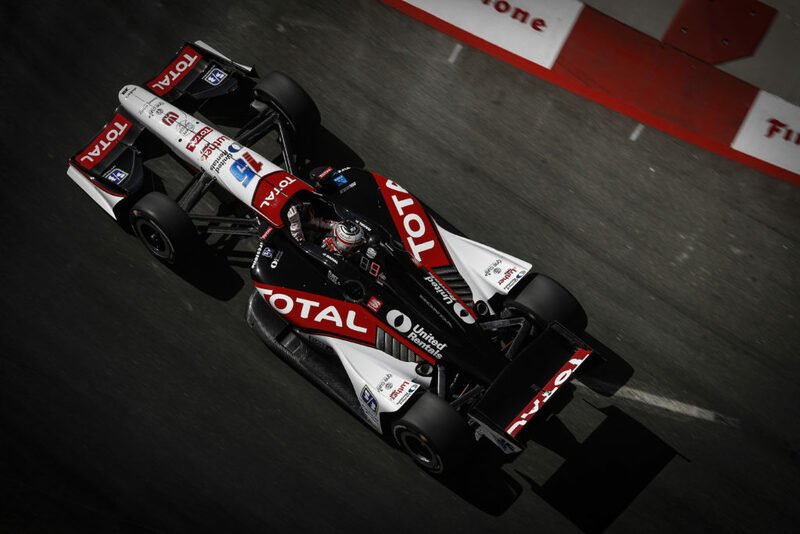 He is 43 points from a top-10 rank (10th: G. Rahal, 286 pts). He led three races to date and ran as high as second, fourth and sixth in five others. His top finish to date this season is a career-best finish of second in Edmonton.